update to v1.2, added lighting and a bit of color to lighting. 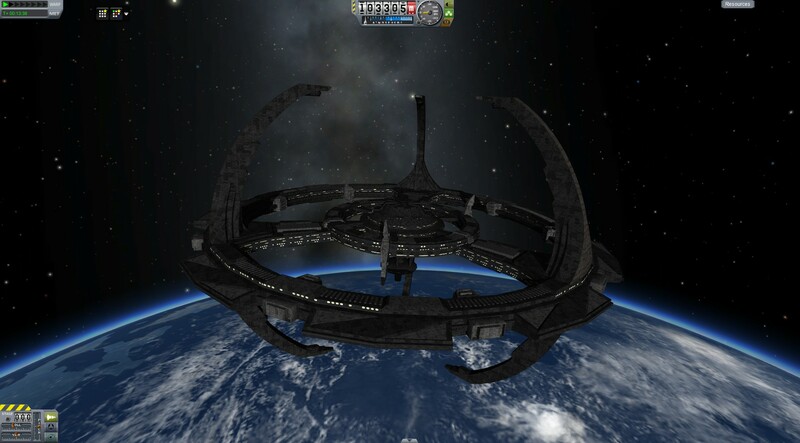 it is one of the biggest building in ksp i think. all LCARS ships can hold a ton of everything because of the cargobay subsystem. out of curiosity, does it have any features like docking ports, science/research? It'd be really nice if it could hold a ton of fuel for orbital resupplies.